We now know what Lord Disick plans to dress up like for October 31. That's right, in an interview with People magazine Keeping Up With the Kardashians star Scott Disick said he wants to be Batman for Halloween. And although it would have been pretty awesome if he'd listened to Bustle' s advice and gone as Frozen 's Olaf, the Caped Crusader is a pretty perfect choice for the favorite reality star. Celebrities like the Kardashian family take Halloween very seriously getting lavishly dressed up and heading to a multitude of parties. We don't yet know what Kim, Khloe, and the rest are planning on dressing up like, but we do know Disick plans to head to those outings dressed like the Dark Knight. Olaf might have been a fun costume for the dad, but Batman is even better because he actually has a lot in common with the comic book hero. Several actually. And who is Batman without his Batmobile? If he were willing to go all out, Disick could even get one of his vehicles outfitted with a paint job to rival the comic hero's ride. He has enough cars that I'm sure he could spare one for the job. In a 2012 Batman-themed group ensemble, Disick went as sidekick Robin while Kanye West got the honor of being Gotham's protector. Disick has paid his dues, it's time for him to get to wear the cape. Disick doesn't even need to purchase a costume. He can just borrow Kanye's. Or if he wants to go as an all-white Batman he can hit up Kimye wedding guest Jaden Smith for his Batman suit. 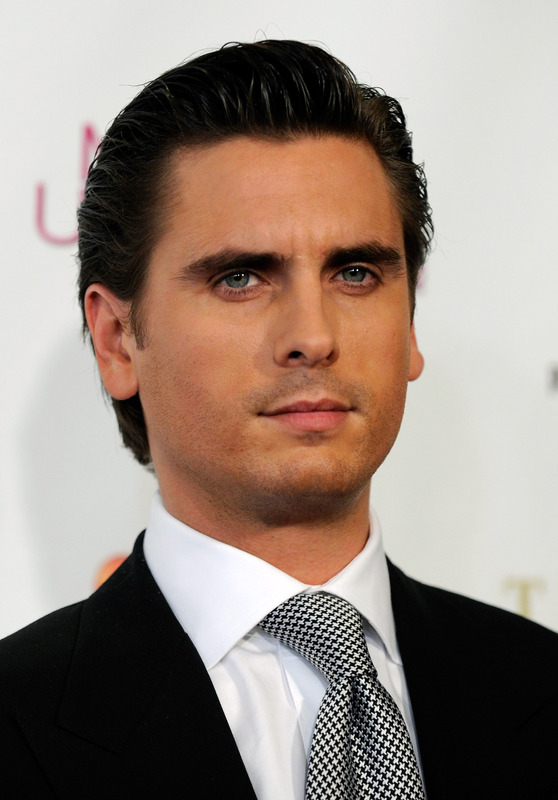 I'm sure Disick would love if he had a butler like Bruce Wayne does. Fortunately he's so used to acting like everyone's a peasant that he could totally get in that privileged mindset for Halloween night. Batman isn't called the Dark Knight for nothing. Plus how could he see the bat symbol signaling he's needed if it weren't nighttime? All crime fighters do their best work in the evening. Meanwhile, Disick is a night club owner which means he operates best after dusk as well. Sure, the Batman outfit isn't your typical seersucker, but Disick can pull off just about anything. Here's hoping he follows through on his Bruce Wayne desires and Instagrams his costume, because knowing Lord Disick, it's going to be epic.